…and today, I am SO excited to be sharing our space once again with Daja from The Provision Room (you can check out her previous post here). Being a homeschooling mother of seven (eight this July), I get a lot of questions. A lot of “How do you do it?” type questions. Two big concerns are how to tackle multiple ages, especially if some children are not yet school aged, and how to keep up with the other household responsibilities such as housekeeping. Last week we talked about homeschooling with little ones, so this week, I want to look at balancing homeschooling and house work! 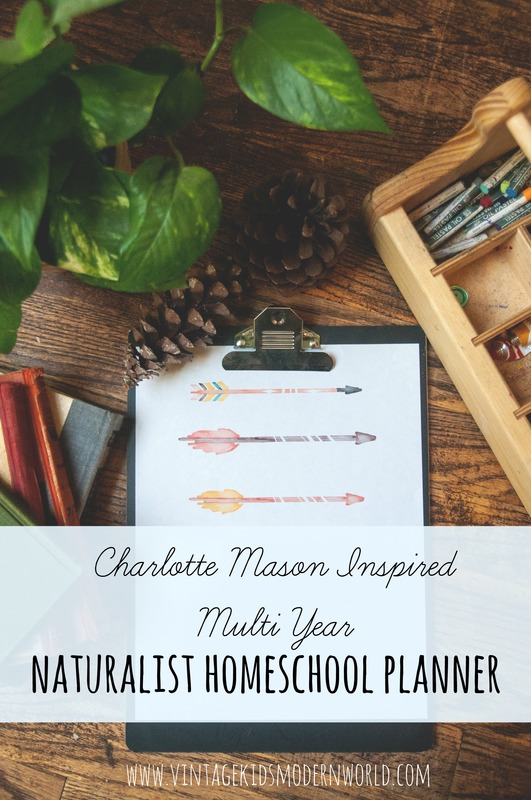 I want to homeschool but, I don’t know how to balance the homemaking and homeschooling! Oh this can certainly be a challenge! As you can imagine, in a household of 9 people, we create a lot of laundry, dishes, and general messiness! As much as possible, we are striving to teach our children to take responsibility for their own cleanliness. For example, the children do their own laundry–each older child paired up with a younger child. This frees Mom to do just Mom and Dad’s plus the household laundry, such as towels. Every child is responsible for making their bed and leaving the room tidy before starting school. We feel it’s really important to educate not only our children’s minds, but their hearts and their hands. Meaning, that in addition to academic knowledge, our job as parents is to instill in our children a love for the Lord and a genuine affection for one another (hearts) and solid work ethic and life skills (hands). Therefore, we see housework, yard work and helping one another maintain the house as every bit as important as Math, English, and Science. We’ve recently come out with a resource that links together hearts and hands. It’s called Radiant! Inside & Out! It’s a devotional for children, that takes them through Spring Cleaning of their hearts and their homes. We believe it will bless your whole family! Daja Gombojav, is Gana’s wife, mom to eight spirited children, and a daughter of God. She loves cooking, hymns and liturgy, reading, writing, and cheese. Not necessarily in that order. She’s a fourth generation ordained pastor and missionary to Mongolia who now spends all her time with her Domestic Church (a congregation of 9) and loves every minute of it. She’s part hippy born a little too late, part ragamuffin hanging onto grace, and part saint in the making. She co-founded The Provision Room with her good friend Kristina, in order to get prepared for “Life’s Happenings.” She lives in Los Angeles, but dreams of a life in the country. I Want To Homeschool, But…My Husband Thinks I’m Crazy! I Want To Homeschool, But…I Have Little Ones! This entry was posted in Homemaking, Homeschooling | Bookmark the permalink.